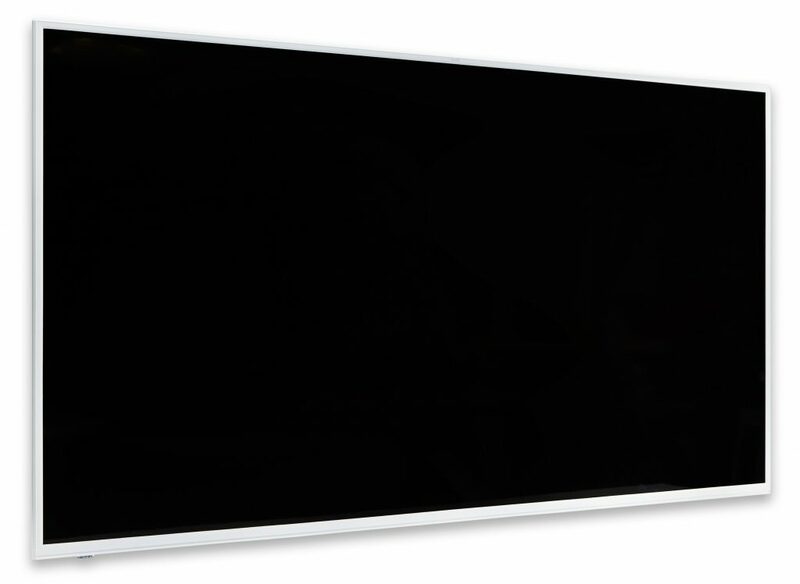 The SMART Board 2075 is designed for classrooms that need more than just a basic display. Wireless screen-sharing and non-touch design make the 2000 series perfect for showing lessons and presentations from all sorts of devices. 4K Ultra HD resolution makes those same lessons and presentations look amazing. Teach with powerful learning software – Comes with SMART Learning Suite software, as well as access to over 60,000 ready made learning resources, letting you create and deliver lessons quickly and easily. Wireless Screen Sharing – Students and teachers can show whatever is on their Android, iOS and Microsoft devices, and laptops on the display with a few easy taps..
New level of dependability – Never worry about classroom downtime with 30,000 hours (when brightness reduced to half) of stunning content quality and reliable service, outlasting typical technology life-cycles. Unlike consumer screens, we’ve designed our new generation of displays for the classroom. When it’s time to replace, the timing is decided by you, when it’s right for your school. Stunning Visuals – With 450 cd/m2 of brightness and 4K UHD resolution, the SMART 2075 deliver stunning visuals that keep students engaged.